My journey here so far has been a real roller coaster. And I'd like to share it with you because I believe it will motivate, captivate and catalyse the best in you too - your divine being "Divinicus". Humanity has been enslaved within a controlling intervention, that we all know. But just how deep does the rabbit hole go? How are we being influenced at the deepest levels of our consciousness? 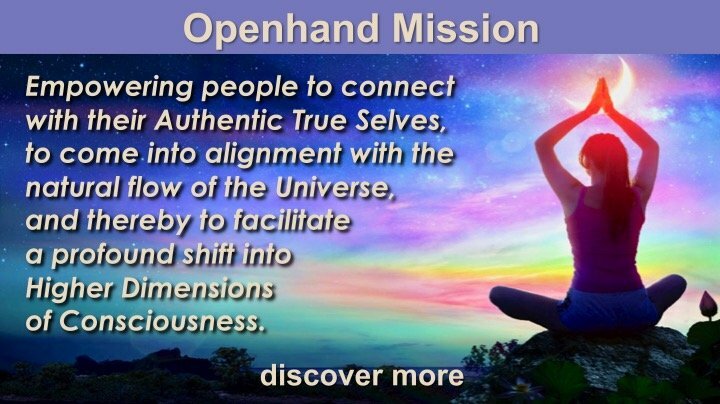 By sharing perspectives into the full magnitude of this interdimensional reality, discover profound insights in working with the energy field to nullify and strip away the intervention thereby ascending into a higher paradigm in a newly divine form. "Come travel interdimensionally with me to the Original Human in you. I'll take you back to the future. Into Divinicus."